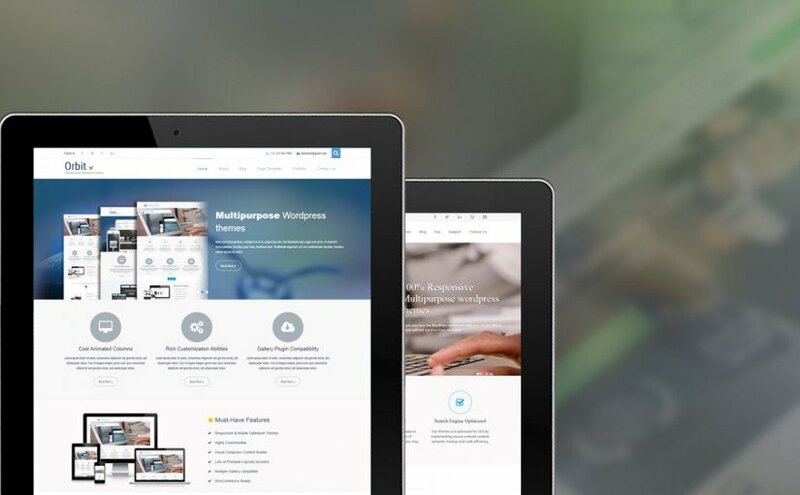 The platform provided to us by the WordPress development services for building great personal and professional websites for our profession is amazing. The awesome themes that this platform provide to us help us to build the best websites very quickly and easily. The themes are designed for specific purposes and they serve various kind of projects. Let us have a look at the Top 10 Excellent Media Sharing WordPress Themes of 2018 and see the varied features that they provide to us. 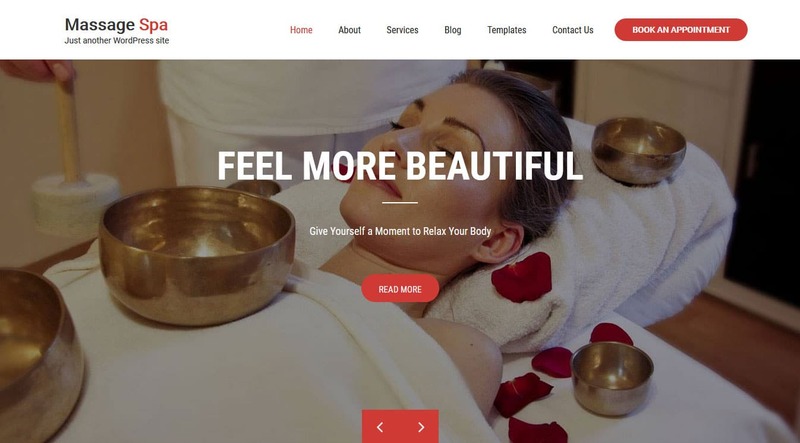 A very clean, modern, attractive, elegant and professional theme designed by the WordPress development services for the beauty related websites is the Massage Spa theme. The theme is user-friendly and responsive in nature. The theme is perfect for spa, salons, health, yoga, beauty parlor and other service related businesses. The advanced features are provided by this theme for easy and quick development of the website. The responsive layout of the theme is perfect for the viewers to view it on any device such as the mobile, pc, laptop or the tablet. A very clean, modern, elegant, attractive, beautiful, appealing theme designed especially for the wedding purposes is the Wedding Bells theme. This theme is suitable for the websites for wedding design agencies, invitation card agencies, caterers, photographers and other professions. The advanced features of this theme make the website development process smooth and quick. There is a wide range of color and fonts available with the theme to choose from. Select this theme and design the best wedding website for your business! Want to make your personal blog look attractive? Want more and more visitors to read your blogs and articles on your website? 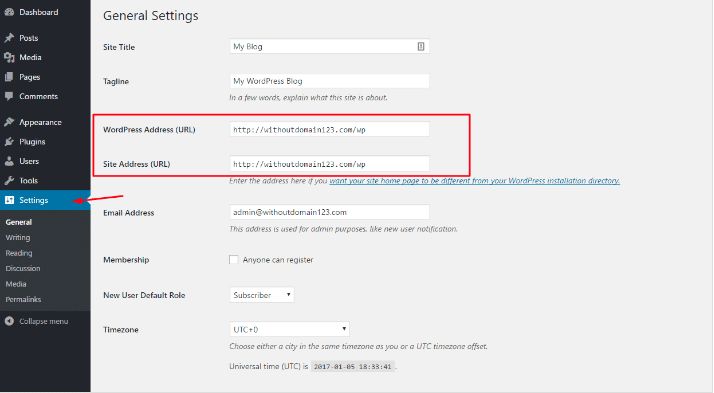 Then, go for the Personal Pro theme that is designed especially for the personal blogs by the WordPress development services. This theme will help you to give a clean, beautiful, professional look to your blog. The features that come with this theme help you to customize the website in your own terms. Go for this theme and let your readers have a wonderful experience reading your articles. 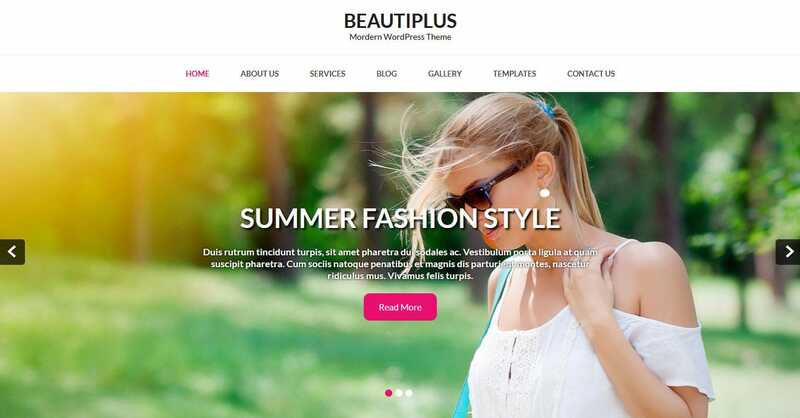 A stylish, colourful, responsive, flexible, and modern WordPress theme for fashion, photography, health, fitness, corporate, business, personal blogs and many other professions is the Beautiplus Pro. The main purpose of the theme is to provide the professional quality to the website with its rich set of features. The responsive design of the theme makes it possible for the users to view the website from any device such as the tablet, pc, mobile or even the laptop. A clean and polished, professional theme for Yoga related activities is the Yoga Club from WordPress. 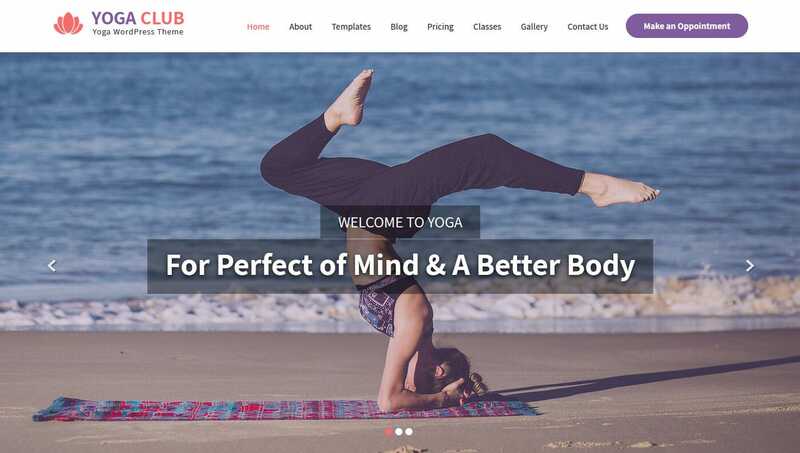 The yoga clubs, gyms, physical fitness classes, spa, salons and wellness centers can use this theme to design the best website for their profession. The unique and advanced features of this theme need to be simply dragged and dropped and that makes the development process simple and easy. There is no need to have any programming knowledge for working with this theme, isn’t it great? 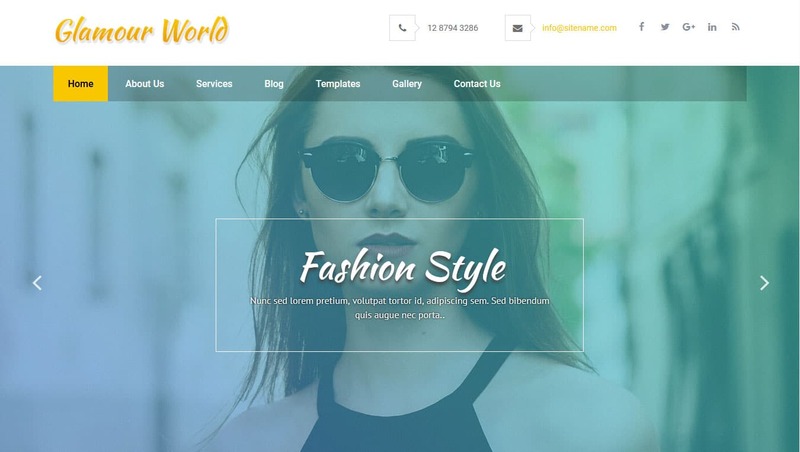 The fashion, lifestyle and other similar websites will find the Glamour World Pro theme perfect for their work. 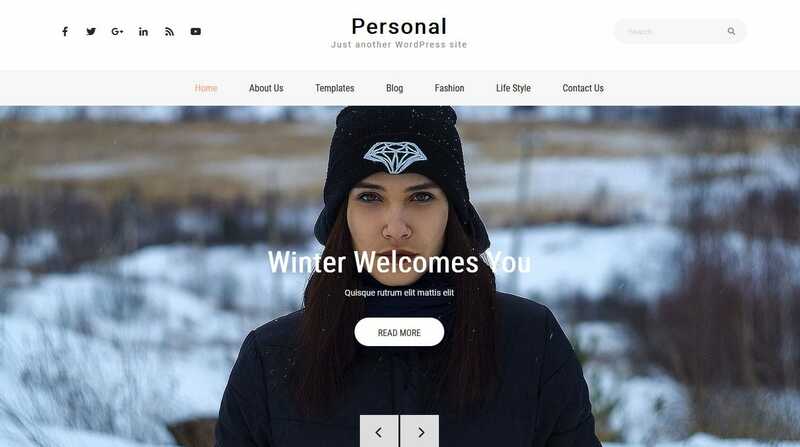 The theme will give the fashion websites a stylish and attractive look to bring the attention of more and more potential visitors to the website. The rich advanced features of the theme make the development process much simpler and smoother. The responsive layout of the theme helps the visitors to view the website from any device they want. The theme is compatible over all the major web browsers such as the chrome, firefox and many more. A modern, stylish, professional and elegant theme designed by the WordPress team for the gyms, wellness centers, sports club and other fitness related professions is the Power Club theme. This theme will help the gym owners to make their website stand apart from the other traditional gym websites and attract more and more customers with the help of its unique features. The SEO-friendly nature of the theme will get you a higher ranking in the SERP. There is a wide range of background colours, fonts and styles available with the theme. This theme called the Spangle Pro is a multipurpose theme designed especially for the interior designing work and furniture work. It is also suitable for architecture, construction, design agencies, corporate, business and other services. The landing page of the website is very attractive and beautiful which helps us to get the attention of more and more potential customers. 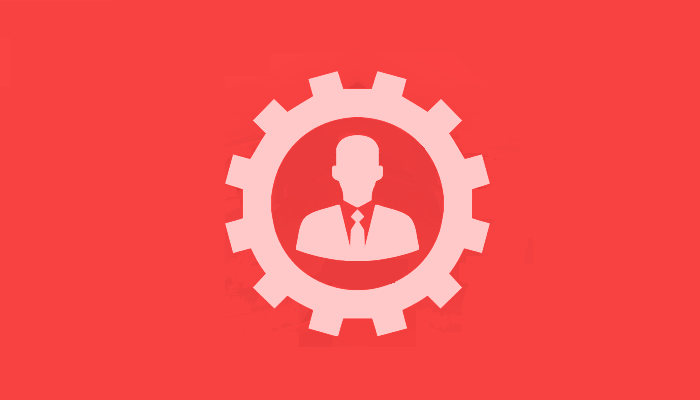 The advanced features of the theme help you to design the best website in no time. The need for the programming knowledge is eliminated while working for this theme. A completely powerful, gorgeous, visually attractive, and flexible WordPress theme for restaurants is the Eater Stop. The theme is perfect for bars, restaurants, hotels, pubs, café, wine shop and other food related business. This theme will let you gain popularity in your market within no time and very soon there will be enough customers at your doorstep. The features of the theme are great and with their help you can build your website from scratch very easily and quickly. A well-designed, modern, attractive, user-friendly, and flexible theme for hotels is the Hotel Center Pro. 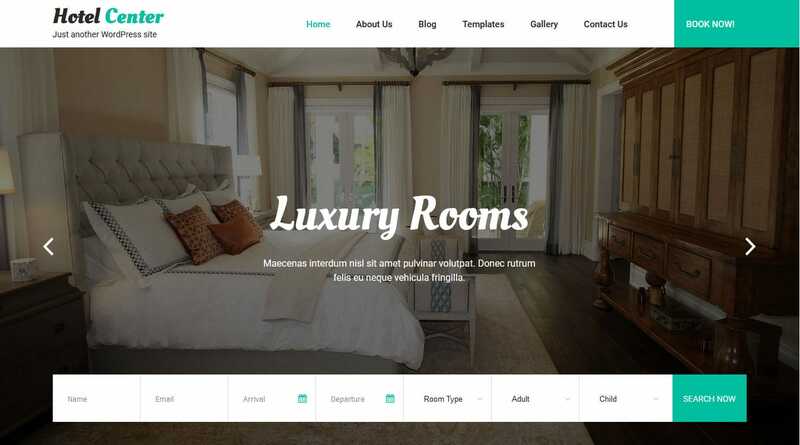 This theme is perfect for hotels, resorts, guest house, hostels, vacation rentals and other similar businesses. The theme makes your website look awesome with its great landing page and other rich features. The responsive design, user-friendly interface, variety of colours and fonts are the advantages of this theme. The layout of this theme looks perfect on any device you use to view the website such as the mobile, pc or even the tablet. Select this theme and attract more and more potential customers to your site! 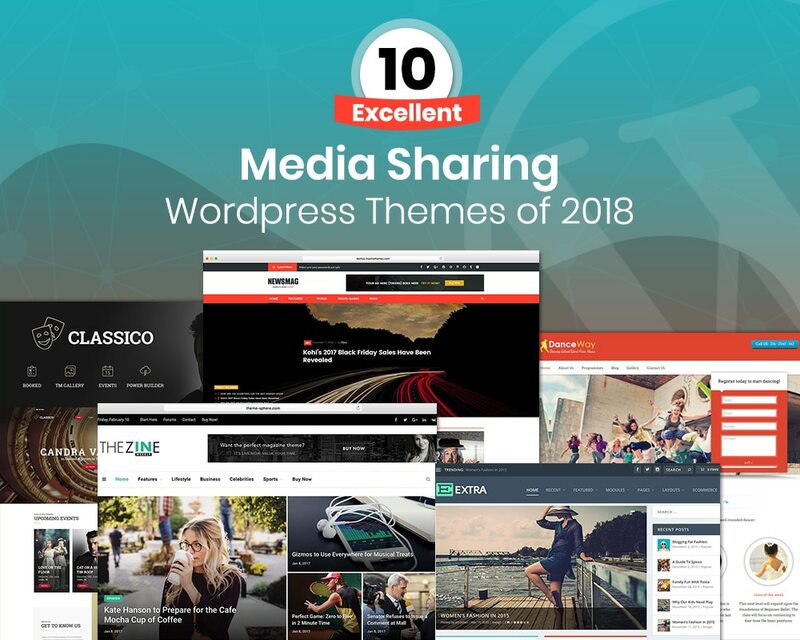 Thus, these were the 10 Top Excellent Media Sharing WordPress themes of 2018. 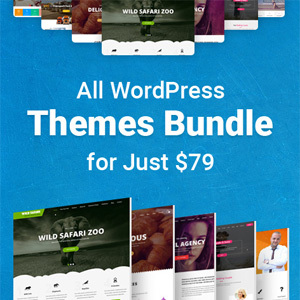 Buy these themes and make the beautiful and professional website for your business! Harshal Shah has an countless experience as being a CEO of Elsner Technologies PVT. LTD : WordPress Development Company that offers various web development services to the clients across the globe. Mr. Harshal is an huge tech enthusiastic person who has written major & genuine articles as well as blogs on motley topics relevant to various CMS platforms. This can guide the readers to acknowledge new practises about web development and also they can learn new ideas to build & optimize a website online using multiple web development tools & techniques.